I currently co-ordinate the work and organisation of the Hackney Community Tree Nursery and Forest Garden. I initiated the Forest Garden in 2007 and have seen it develop from close-mown grassland to a thriving community of trees, shrubs, perennials and annuals. I have long had an interest in the natural environment, particularly that of urban areas and would like to see more study of urban ecology. 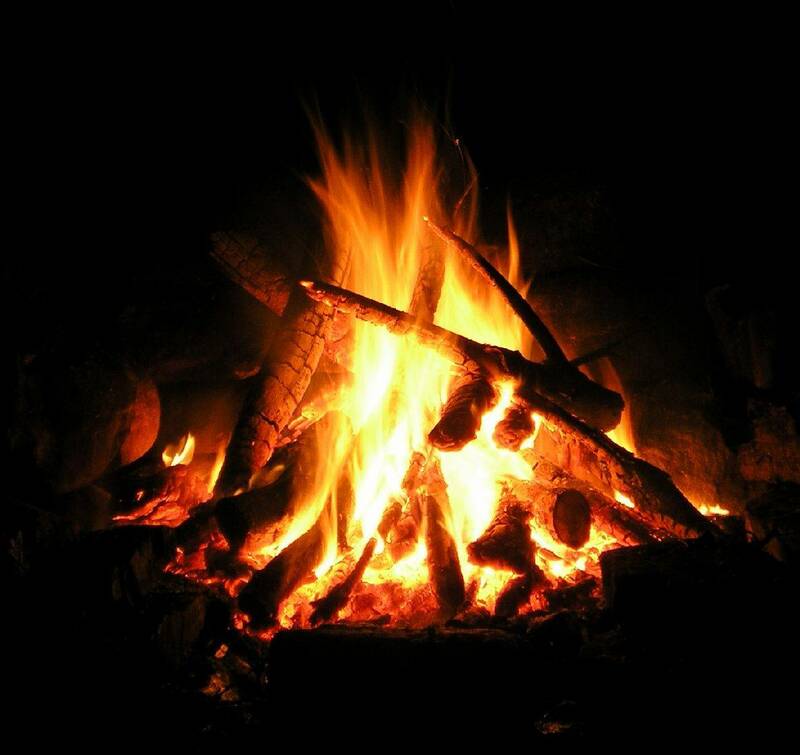 We have celebrated the lengthening of the days with a very toasty bonfire for Imbolc. Hi Annie, good to meet you today. Let me know if you have any questions. Your homework task is to start a blog!